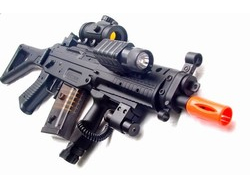 The Mauser airsoft gun is one of the most popular lines of sporting weapons around. 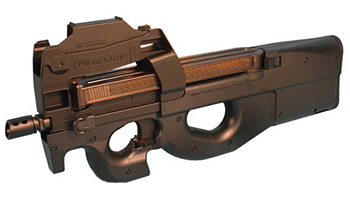 In fact, there are two variants of the Mauser airsoft weapon – sniper rifle and pistol. When it comes to sniper rifles, the Mauser has historical relevance as it was original designed after the cold winter rifle style. The Mauser sniper rifle was made to be efficiently used by shooters wearing thick gloves (supposedly to protect their hands from the cold) and that the user will still be able to aim accurately and fire shots in a timely manner. In fact, many airsoft enthusiasts arguably consider the Mauser Bolt Action rifle as one of the three best sniper rifles in the sport. Another worthy Mauser rifle to consider is the Mauser Spring Airsoft Sniper Rifle which is designed to not just look intimidating (it is colored black and has a solid build) but also fire powerful shots. Anyone who uses this rifle with a scope attached to it is easily feared by opposing players. 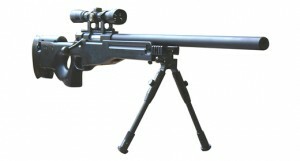 Aside from that, the Mauser Spring Airsoft Sniper Rifle also creates one of the most realistic sounds with each shot. 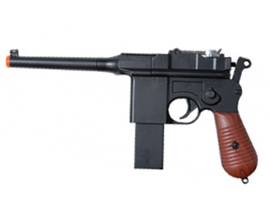 Even Mauser airsoft pistols in airsoft have their respective historical links. Take note of the Mauser M712 “Broomhandle” which is one of the major variants of the Mauser C96, a semi-automatic pistol that was produced in Germany from 1896 to 1937. The M712 is easily recognized for having a separate cut-out in is base (where a long 26-round magazine is meant to be inserted) as well as having plastic grips, a nicely painted frame and barrel, full-metal rear sight and overall solid feel for the user’s hand. 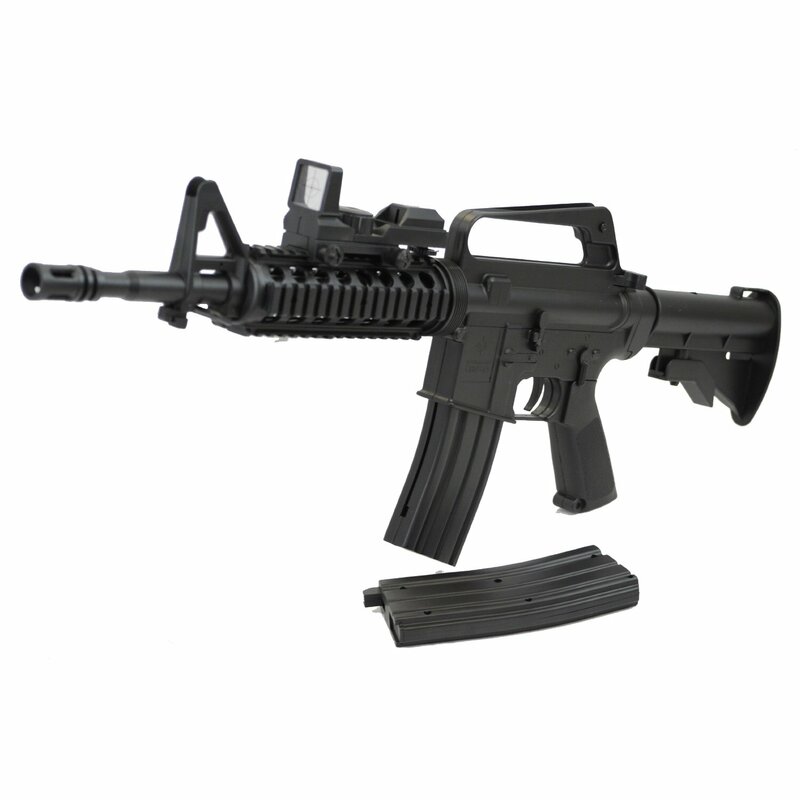 Its unusual design and solid performance on firing shots make it stand out among airsoft pistols. To put into perspective the background of Mausers, it is important to know about the German arms maker behind it. Mauser is best known for manufacturing a long line of bolt-action rifle and pistols for over one hundred twenty years. 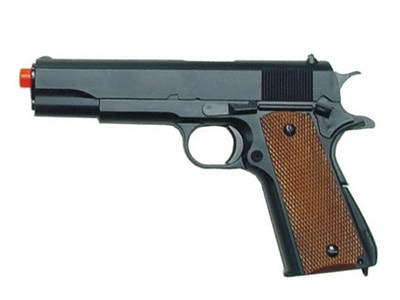 Through the decades, Mauser’s military designs were licensed and exported to some countries and eventually contributed to the line of civilian firearms. The company and its weapons unsurprisingly made an impact in airsoft through the Mauser airsoft pistols and the rest was history.